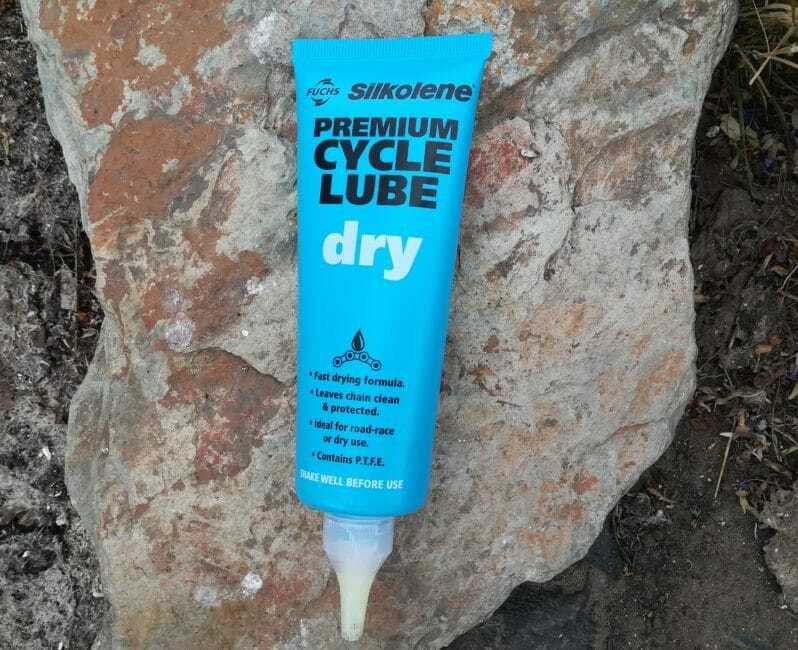 Silkolene Dry Lube is a high performance dry lube, best used for racing and dry conditions. I have tested this product within the context of gravel and off road riding. This may be outside the design parameters but, as it is so dry out there, I was curious. How would it fare in the dust, sand and dry grass? For £8.99 you get a 100ml tube. 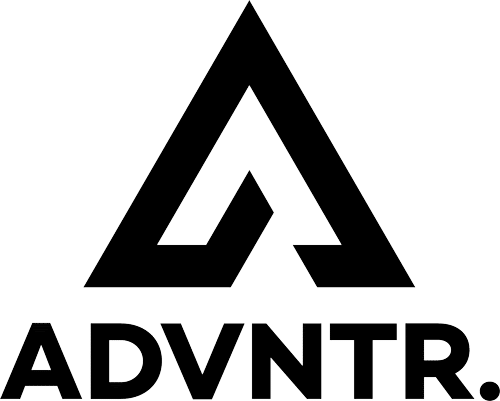 Application is via an integrated nozzle. Twist it to open the nozzle and reverse the process to close it. If you give the tube a good preparatory shake, you will notice that it sounds quite watery. Beware! The fluid is as watery as it sounds. The nozzle aperture is quite wide – a little too wide in my opinion. Squeeze too hard and you will end up with very expensive puddles on the workshop floor. So be careful! Cover your rims with a cloth if you are using rim brakes. Apply 30 minutes before use. Wipe off the excess and away you go. This lube arrived at the same time as a new chain and cassette which is pretty much ideal. The chain was completely degreased, and none of the delivery lube was left on it. So I had the perfect test base. My first outing of 30 miles or so was a little underwhelming. I had none of that smooth, new chain, new lube feeling you sometimes get. It felt ordinary, which was a bit of a disappointment. When I got home, the chain was dry as a bone…completely free of dirt but dry. The cassette was equally clean. It is worth noting that while the chain seemed to be lube free, it still shifted well. 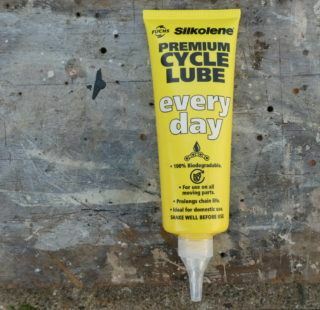 I ‘topped up’ the lube before every ride over the next week or so and got the same results every time. At least it was consistent! Finally, I decided to be a little more extreme. I went through the normal routine, wipe the chain, apply lube, wipe down again when it is dry etc but this time I repeated the process a couple more times. On setting out, my chain was coated with a sort of ‘waxy’ deposit. The ride was 50 miles of sand, dust and long, dry, grass. Shifting was initially less crisp than usual and I convinced myself the (excess) lube was to blame. After ten miles or so it loosened up considerably and performed pretty much as you would expect. So maybe I was right! By the end of the ride, the chain was shiny and bright. Not a shred of lube in sight. 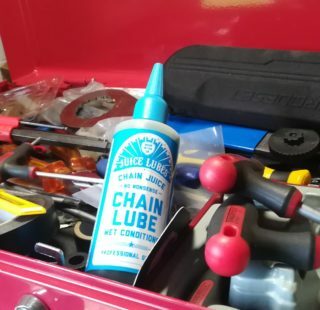 This usually indicates that lube and chain have parted company. Indeed, this is what I concluded. I ran the chain through my fingers and apart from the merest smudge of dirt there was nothing there. A few hours later as I prepared to wash the bike I gave it one last check. I was surprised to find that the chain was not as devoid of lube as I thought. Shifting was slick enough, and there wasn’t that ‘dry chain rattle’ you normally get when all the lube has gone. The chain and cassette got dusty but, once you wipe/brush the dust away, they were exceptionally clean. No dust, no greasy residue and therefore less ‘grinding paste’ to eat away at your drive train. Probably the best way to describe this lube is ‘GT85’ in a tube. 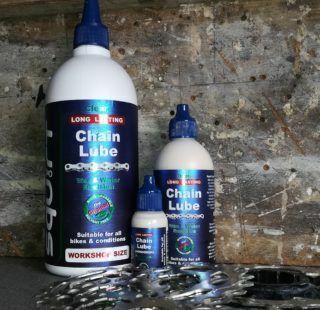 I got the best out of this lube by building up a critical mass (two or three applications) on the chain and then reverting to top ups before each ride. Whether this is the manufacturer’s recommended approach I don’t know, but it worked for me. To be honest, I am not sure whether it is the best option for off road use indeed, it doesn’t claim to be. 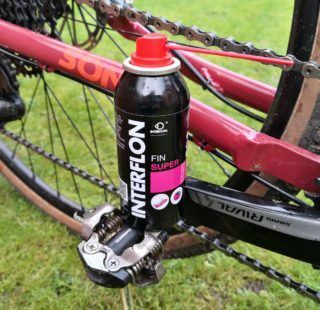 I’d be more inclined to recommend you look to the other lubes in the range for your off road work and keep this one for your best road bike. Visit Ison Distribution to find your nearest reseller.